The UFO Cheesesteak has an extra portion of tender, juicy steak and is topped with grilled onions, Double Pepper Jack Cheese, crispy onion straws, and delicious Southwest Sauce. According to Chediak, signature cheesesteaks, like the UFO, are a fun way to engage with customers and satisfy their demand for new menu items with flavor and quality at a good price. About Jerry’s Subs and Pizza – For over 60 years, Jerry’s Subs and Pizza has been an icon in the restaurant industry in the DC Area. 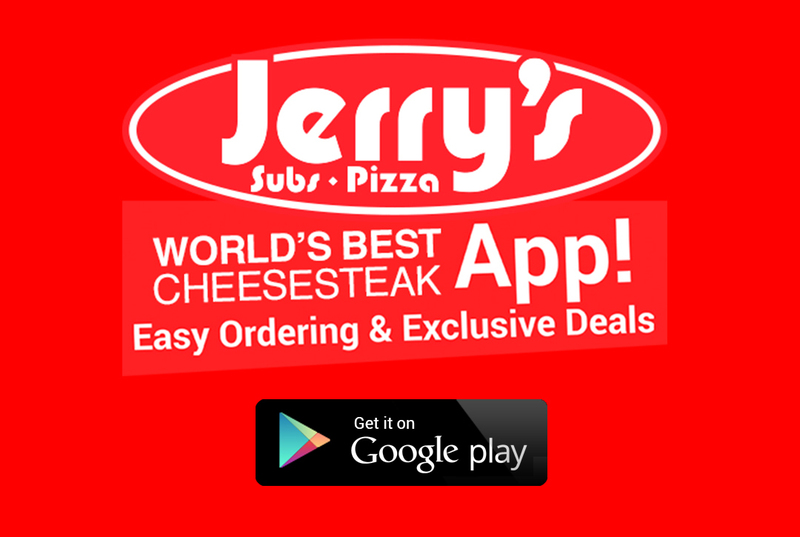 Jerry’s Subs and Pizza is famous for cheesesteaks, pizza, subs, Wingz, and offering delivery. For more information, visit www.jerrysusa.com.